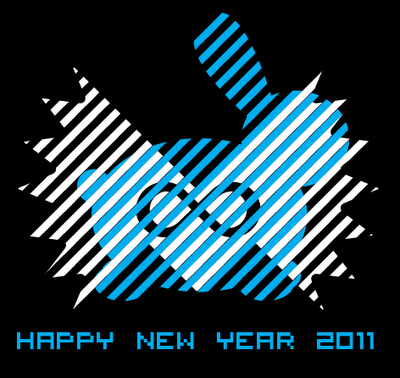 We would like to thanks, from our heart, everybody for the support and for many fateful encounter in 2010. Also all the organizers of great events, who made this place what it is now. We hope to see you next year for new adventures.